Glenda’s memorial service will be 1 p.m., Friday, February 1st at the Wallace Family Funeral Home & Crematory in Newton. Pastor Chad Jennings of St. Luke United Methodist Church in Newton will be conducting the service. The family will greet friends from 12 p.m., Friday, February 1st until the time of service. They will also greet friends immediately following the memorial service with a lunch at the funeral home. A private family burial will be held at a later date at the Newton Union Cemetery in Newton. In lieu of flowers the family requests memorials to The University of Iowa for cancer research (make checks payable to: Cancer Center Research Fund and put Glenda Crook on the memo line). The memorials may be left at the Wallace Family Funeral Home & Crematory in Newton. If you are mailing your memorials to the funeral home please add, Attn: Crook Family on the envelope. 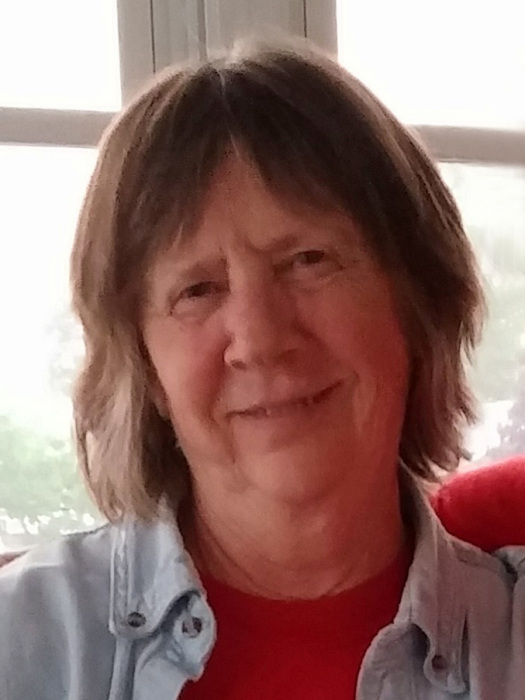 Glenda Sue Tipton Crook, the daughter of Herbert Clifton and Mary Lou Weaver Tipton was born on November 14, 1950 in Newton, Iowa. She graduated from Newton High School in 1968. On May 14, 1971, Glenda was united in marriage with Richard L. Crook in Newton. They were blessed with two children, Debbie and Richard “Richie”. Glenda worked in the customer service department at Newton Manufacturing Company in Newton for 25 years, retiring in 2010. She loved playing Bingo; Glenda played every Friday night at the Moose Lodge in Newton and as often as she could at the Meskwaki Bingo Casino Hotel in Tama. She also enjoyed playing Yahtzee. 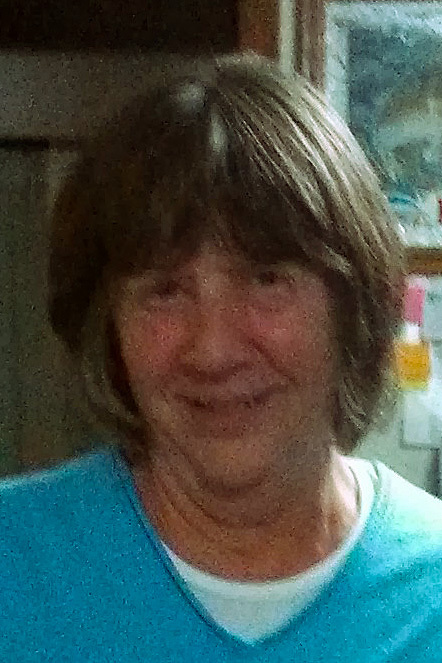 Glenda died on Saturday, January 26, 2019, at her home in Newton surrounded by the love of her family. She was 68. She was preceded in death by her parents, two brothers, Jim and Terry Tipton; and sister, Judy Reed. Those left to cherish Glenda’s memory are her husband, Richard of Newton; her children, Debbie (Tony) Gulling of Newton and Richard “Richie” (Amy) Crook of Newton; her five grandchildren, Josh (Abby) Berger of Newton, Jacob (Jenni) Berger of Ames, Jaise Gulling of Newton, James Gulling of Newton and Mackenzie Crook of Newton; great-granddaughter, Layla Berger of Newton; her three sisters, Sheryl (Denny) Agan of Newton, Barb (Ron) Mullins of Newton and Joni (Greg) Meckley of Melbourne; and many brothers-in-law, sisters-in-law, nieces and nephews.